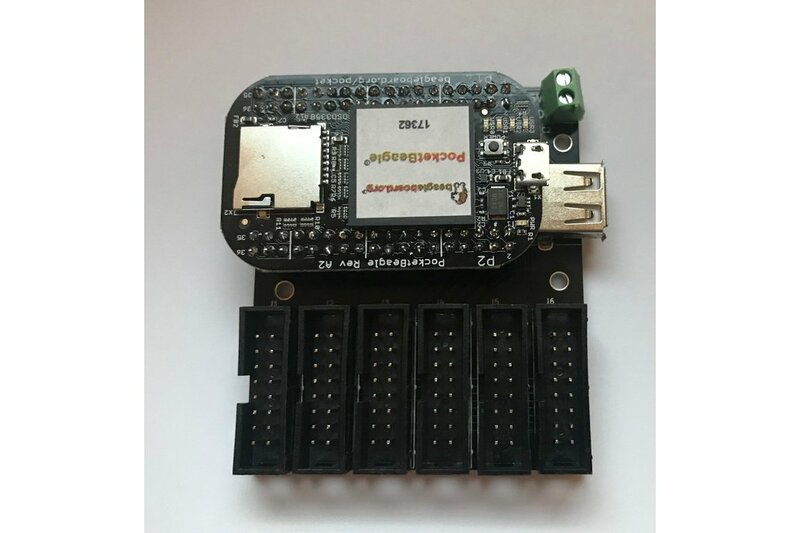 It's a cape for the PocketBeagle that provide 6 HUB75 output connectors for driving standard P10/P5 panels. P10 and P5 LED panels have become a popular method of displaying images, text, and effects for animated Christmas Light displays. 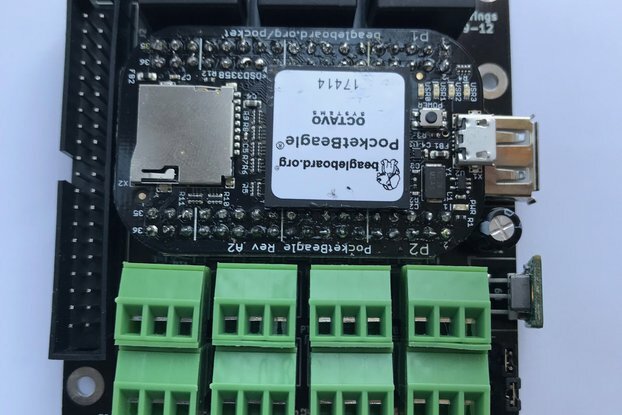 Traditionally, the community has been using an "Octoscroller" on a full Beaglebone Black for driving the panels. This cape provides much of the same functionality, but for the smaller/cheaper PocketBeagle. The PocketScroller has 6 output connectors, each of which can drive more that 12 P10 1:8 scan panels for a total panel count of 72. It supports the 1:4 scan P10 panels, 1:8 scan P5 panels, and 1:16 scan P5 panels. Other panels types that use the 1:8 or 1:16 scan rates are also supported. The FPP software that runs on the PocketBeagle is capable of playing sequences off the local SD card, but can also accept e1.31 or DDP data via a network adapter plugged into the USB port. (WIFI or Ethernet) Any software that can output e1.31 should be able to send effects to the PocketScroller for display on the Panels. The FPP software uses both PRU's on the PocketBeagle to drive the panels. This allows a very high refresh rate while freeing up the main CPU to handle the network IO and general panel layout. All software and PRU code is open source and available on github. 3.5mm screw terminal for providing 5v power. This provides power to the PocketBeagle, the buffer chip, and the USB bus. 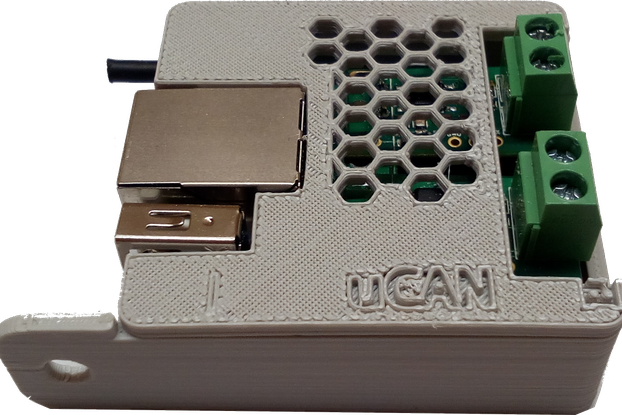 A USB network adapter - ethernet is preferred for initial setup, but WIFI (adapter must be supported by Linux/Beaglebone/Raspberry Pi) can also work if you use a micro-usb cable to connect to the PocketBeagle to do the WIFI setup. 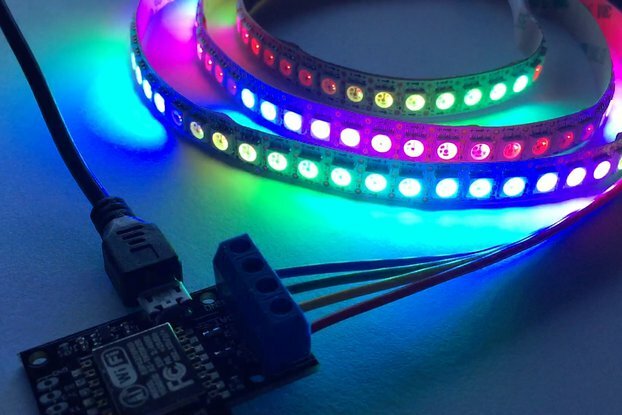 Note: LED panels and connectors in images are not part of this product. They are just to show the PocketScroller outputting images to real panels. Great unit for driving panels. I am using to drive p5 and it works great! Easy setup with Dan's included instructions.Looks to be a solid unit. Would reccomend to anyone. I'm going to tell everyone I know to get one of these. I'm currently working on a project for https://beagleboard.org/p to describe setting up a Christmas countdown clock. There's already some extra documentation up in https://beagleboard.org/prucookbook. This works 100% perfectly. Setup a 64*64 P10 with 1/4 panels and the Pocketscroller handled it with ease and speed. Program and hardware are both top notch and is highly recommended..